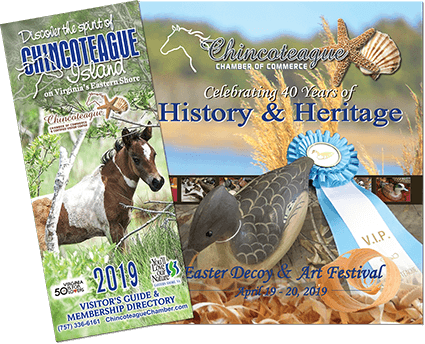 PNC Bank has been dedicated to providing a financial haven for the people and traditions of Chincoteague since 1909. 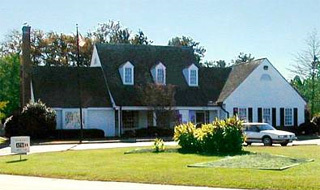 With six convenient banking offices on the Eastern Shore of Virginia, we put the interests of the Shore first. All PNC Bank offices offer checking, savings, certificates of deposit, money market and IRAs as well as a variety of safe deposit boxes to secure your valuables. We also offer a full line of credit services for both consumers and businesses.